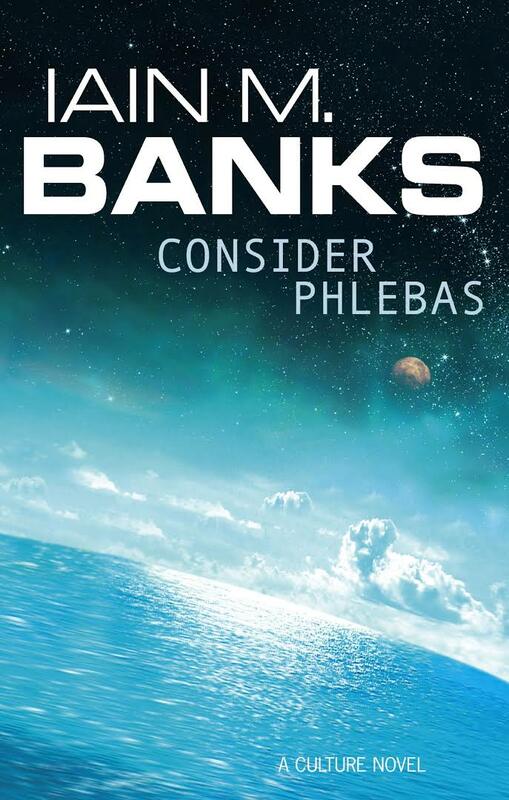 Original drawings by Iain M. Banks, author of the hugely popular Culture novels, will be included in a book that celebrates the author’s vision of the Culture universe. The previously unseen drawings, most of which are annotated by the author, and many of which predate the writing of the novels themselves, will be curated by the Estate of Iain M. Banks and Iain’s life-long friend and science fiction writer Ken MacLeod. With additional commentary by MacLeod, further notes on the Culture, and extracts from the Culture novels, the book will provide a unique insight into the Culture, including its history, language, technology, philosophy and values. Orbit acquired world rights through literary agent Mic Cheetham and will publish in 2019 with simultaneous publication in the UK and US. Right now, this means I'm re-reading all the Culture books with a notebook open and a sheaf of index tabs to hand. Several volumes are already bristling, and the notebook is filling up. 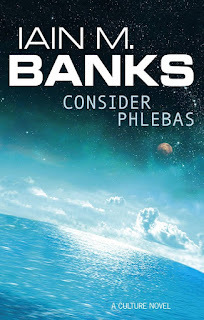 I'd hardly finished reading and annotating Consider Phlebas when the news broke that the Culture is coming to the small screen on Amazon Prime Video, starting with an adaptation of Consider Phlebas. Having so recently re-read it, I think this is a good choice: the novel's episodic structure and escalating – and frequent -- action scenes make it perfect for a television series. Pat Kane has some interesting thoughts. I've been hoping for a screen adaptation of the Culture ever since I started reading the books in the 1990s. Good luck with your book project!